Terrifying… Devastating… Incapacitating… There is no way to truly describe the feeling of watching a person you care about sink into addiction and spiral out of control. It is a normal reaction to want to jump in, to in some way help them, to try to change that person and their behavior. 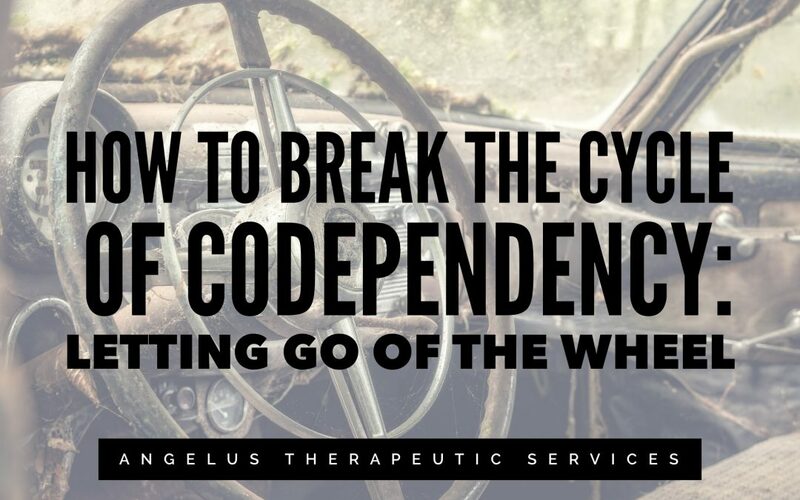 However, this becomes the slippery slope of codependency and can lead us on a path that drowns out who we are and exchanges our lives for theirs. This week’s blog focus on the balance between Caring & Codependency. Angelus Therapeutic Services. 143 E Wallace Ave, New Castle, PA 16101. Call Us Today: 724-654-9555.